social media Archives - HGR Inc.
On Aug. 15 at 6:30 p.m. at Euclid Public Library, 631 E. 22nd St., Euclid, you can learn to identify the social media tools that will be most effective for your business, how to set up accounts on these platforms and how to manage social media so that it does not rule your working day. Instructor Chic Dickson, founder and owner, C7Branding, which specializes in digital business identity solutions understands that non-profits, social work agencies, and government entities have often used social media purely to market their brand to their potential clients and funders. Chic has combined social media with evidence-based strategies to cultivate client engagement and keep client loyalty longer. 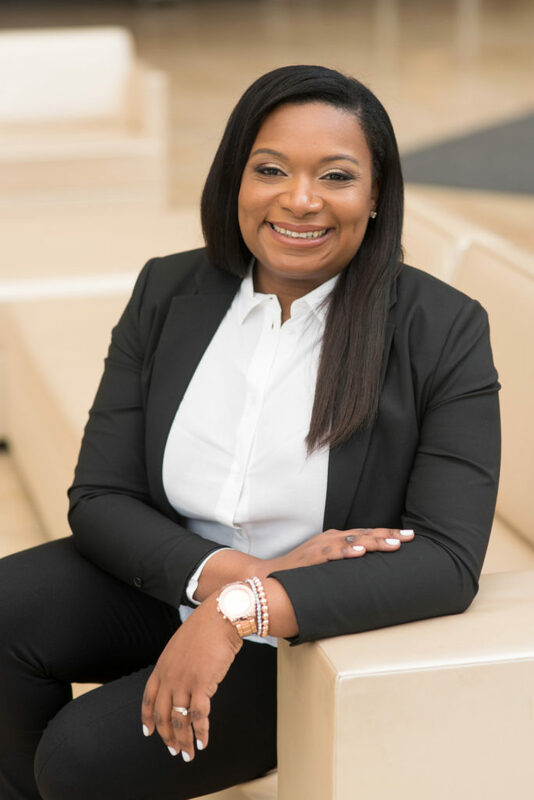 Chic has been featured in The Plain Dealer, WKYC, The News-Herald, and various other websites and blogs for her success in utilizing social media to reach audiences from all over the world. This is a no-cost workshop! You can register here. On Aug. 14 at 8:30 a.m. at Euclid Public Library, 631 E. 222nd St., Euclid, you can learn how to develop a well-designed marketing plan and learn how it can help you raise awareness of your business, attract more customers and boost sales. Instructor Chic Dickson, founder and owner, C7Branding, which specializes in digital business identity solutions understands that non-profits, social work agencies, and government entities have often used social media purely to market their brand to their potential clients and funders. Chic has combined social media with evidence-based strategies to cultivate client engagement and keep client loyalty longer. Chic has been featured in The Plain Dealer, WKYC, The News-Herald, and various other websites and blogs for her success in utilizing social media to reach audiences from all over the world. The iPhone was introduced 10 years ago, in 2007—or MMVII, as the Romans would have said. In celebration of that anniversary, Apple has just introduced its latest model, the X—or 10, as we would write it. While pondering this milestone, I realized that 10 years ago, I had no clue that the iPhone was coming, and once it did, I didn’t even begin to understand its implications. And not just the iPhone — but the hundreds of other changes that have transformed both the way we operate our businesses and how we live. In 2007, Amazon was mostly in the book business and had just introduced the Kindle. Twitter was in its infancy. Airbnb didn’t exist. Tesla made a quirky little sports car. Facebook had about 100,000 business pages. Newspapers were profitable (well, sort of). I had a camera! If I wanted to deposit a check, I had to take or mail it to the bank; to pay a bill, I had to write a check. Buying a used car was a risky business. Ten years later: Recent purchases from Amazon by my family include dental floss, office supplies, textbooks, a security system, and a hammock. We have a president who got where he is by tweeting. Millions of people pay to sleep in strangers’ guest rooms every night. Tesla can’t build its fancy electric sedans fast enough. Facebook now has more than 65 million business pages, and Internet advertising has taken (almost) all the profit out of the newspaper business. My camera is now in my phone, and I can deposit a check by taking a picture of it; I haven’t written a paper check in months. Even at the outdoor farmers’ market in our neighborhood, I can buy groceries with a credit card, which the Amish farmer scans with a tiny device on his phone. And a few months ago, I almost bought a used car until my daughter discovered – on her phone – that it had been in an accident a couple of years prior. This is all amazing stuff. It and much more have made us happier and more productive, by allowing us to escape a lot of drudgery. It’s wonderful! But if you’re a retailer, or in the newspaper business, or in countless other fields impacted by these technologies, there’s also been a significant downside. Massive change means massive disruption, made all the worse because it was unforeseen by most of those who were damaged by it. Retailers and newspapers, for example, were caught unawares, and thousands of jobs were lost. It seems unlikely that former journalists and store managers are making ends meet by renting out their guest rooms. So we must ask, what about the NEXT 10 years? 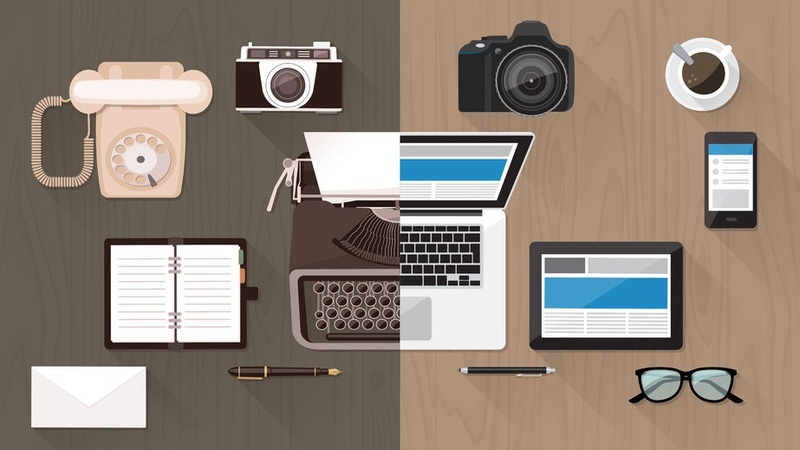 What crazy, unimaginable new technologies will disrupt your business or your life? More importantly, what can you do about it? I have a manufacturing company. If 10 years from now everyone has a 3-D printer, can I just transmit an e-file to my customer, allowing him to print my product for himself? So how do we prepare? I’m not convinced that becoming an early adopter is the answer. All of these amazing success stories rest atop a much greater number of failures. Instead, I think the better course will be to focus on fully leveraging new technologies after they’re reasonably well established. The opportunities from last decade’s progress are still far from fully exploited; for example, there are many ways to deploy Apple or Amazon or Google technologies — or even our phones — to improve our businesses and lives that most of us still don’t use. I also don’t think that guessing what comes next is a good strategy, because it encourages trying to time your investments — and few of us are smart or lucky enough to get it right. Get in too early and you’re often distracted, discouraged, or just plain wrong. Get in too late and you’ve missed the chance to seize opportunities or avoid threats. Perhaps the best approach is watchful waiting, with test investments of time and cash to embrace new technologies without being smothered by them. That’s my plan for amazing change, anyway. What’s yours? Alec Pendleton took control of a small, struggling family business in Akron, Ohio, at an early age. Upon taking the helm, he sold off the unprofitable divisions and rebuilt the factory, which helped to quadruple sales of the remaining division within seven years. These decisions — and the thousands of others he made over his time as president and CEO — ensured that his small manufacturing business thrived and stayed profitable for the generation to come. The culmination of a lifetime of experience, accumulated wisdom, and a no-nonsense approach to looking at the books allows him to provide a unique perspective on Big Ideas for Small Companies. Are you a blogger or social media junkie? 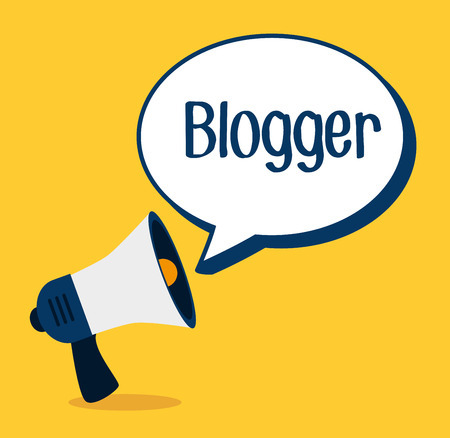 Are you in the blogosphere? (HINT: You are if you’re here.) Are you active on social media? If so, we’d love to hear from you. Make some comments. Share it with your friends. Also, we’d love to engage in conversations with our followers and customers on social media. Visit us on Facebook, Twitter and YouTube. Finally, we LOVE hosting guest bloggers and their areas of expertise! Send us a message if you’re interested.